Randall Lee Marsh, 33, of Bridgton. A man who had been on the run for five days was captured Saturday night by the Cumberland County Sheriff’s Office. Randall Lee Marsh of Bridgton was wanted for domestic violence assault in Sebago, as well as evasion of arrest and multiple charges of home invasion. Police say Marsh was in possession of a handgun and had threatened to take his own life, and that of police if apprehended. 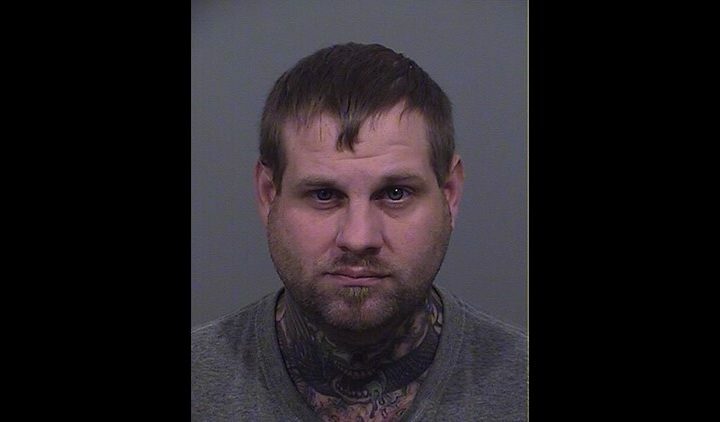 Marsh was taken into custody Saturday night and lodged at the Cumberland County Jail in Portland, where he awaits arraignment. This report appears as part of a media partnership with Maine Public.